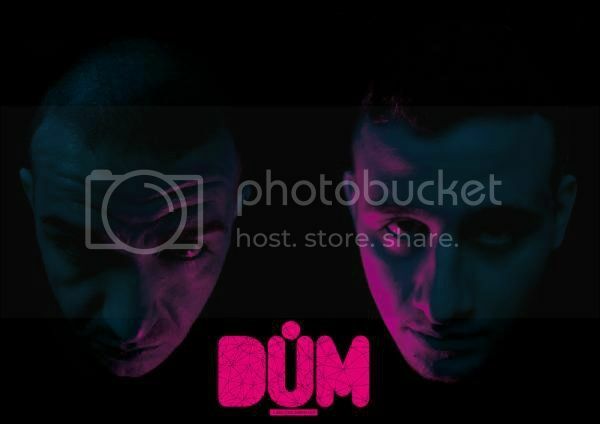 Although they may call themselves DUM, Alessio Mereu and Andrea Ferlin are certainly no idiots when it comes to creating house music! DUM's style shows the producers' combined sensibilities and plenty of dynamic contrast: smooth yet engaging, sophisticated yet functional, organic yet calculated. Mereu and Ferlin started their careers with solo releases on labels like Freak n' Chic, CMYK and Harthouse, but it was only a matter of time before the two Italians would cross paths and decide to work together. Late last year, Contexterrior released the well-received Deep Thoughts EP by Alessio Mereu & Andrea Ferlin, and now, with their partnership solidified, the guys have chosen the project name DUM for their ultramodern house productions.